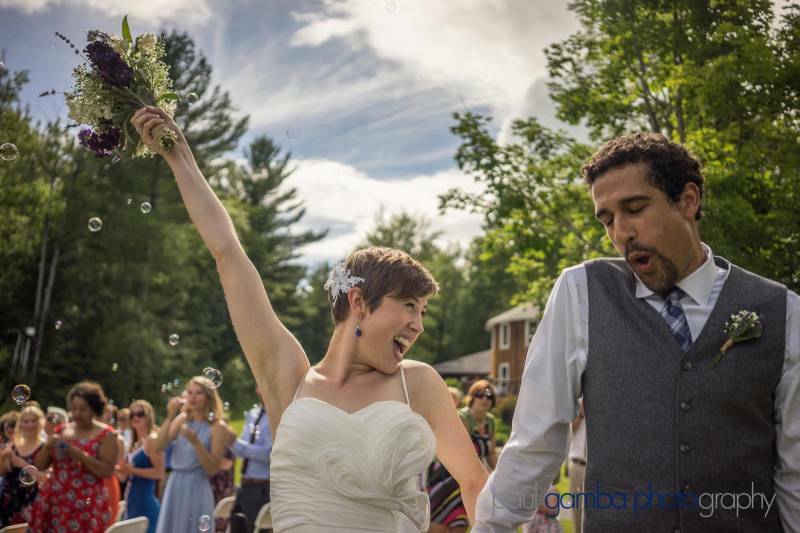 Huntington Wedding Venue, Huntington Accommodation & 1 more. Sleepy Hollow Inn has eight charming rooms to make your stay here incredibly comfortable. 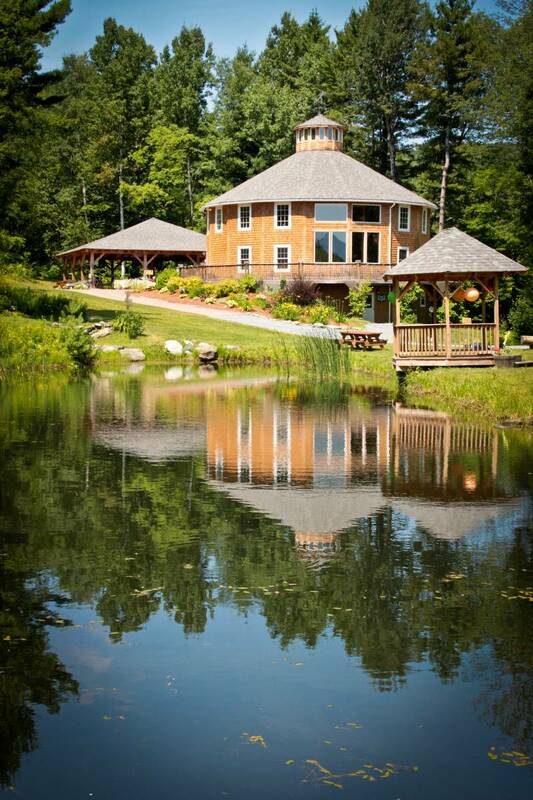 Each room has its own unique view of the surrounding property, including a pond and nearby mountains. We have over 800 acres to explore! Sleepy Hollow Inn has eight charming rooms to make your stay here incredibly comfortable. Each room has its own unique view of the surrounding property, including a swimming pond and nearby mountains. We have over 800 acres to explore. Our hot and homemade breakfast will surely give you the energy to ski, snowshoe, bike or hike all day long. 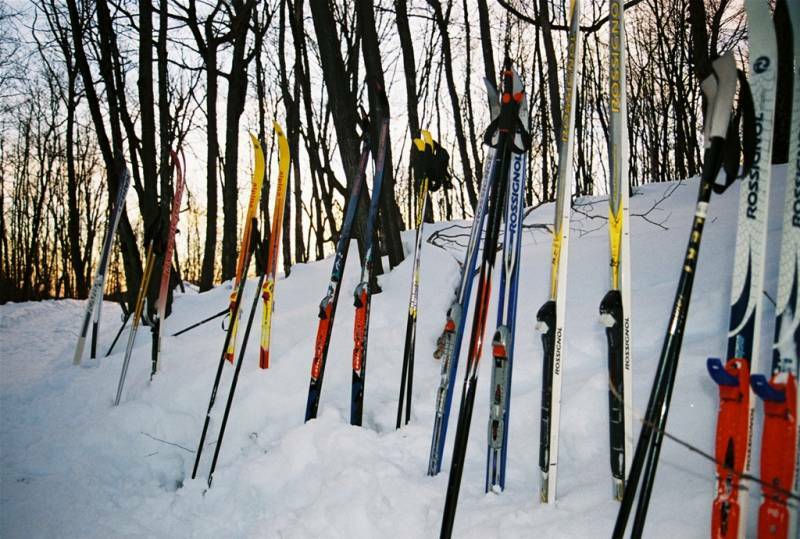 Sleepy Hollow is a family owned and operated nordic skiing and mountain biking center located in the scenic town of Huntington, Vermont. Our beautiful trails are only 10 minutes from Richmond and 30 minutes from Burlington. Our trails are meticulously groomed for both skating and classic skiing. 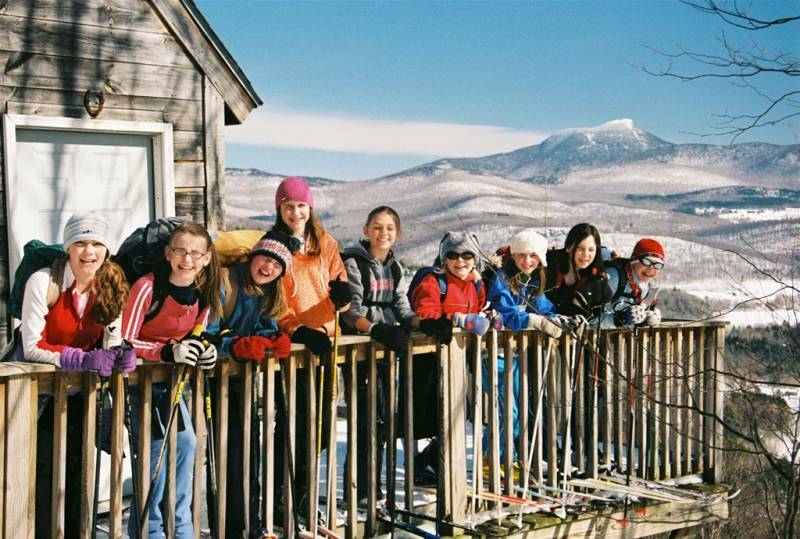 Ski to our Butternut Cabin for the best view of Camel's Hump in Vermont! 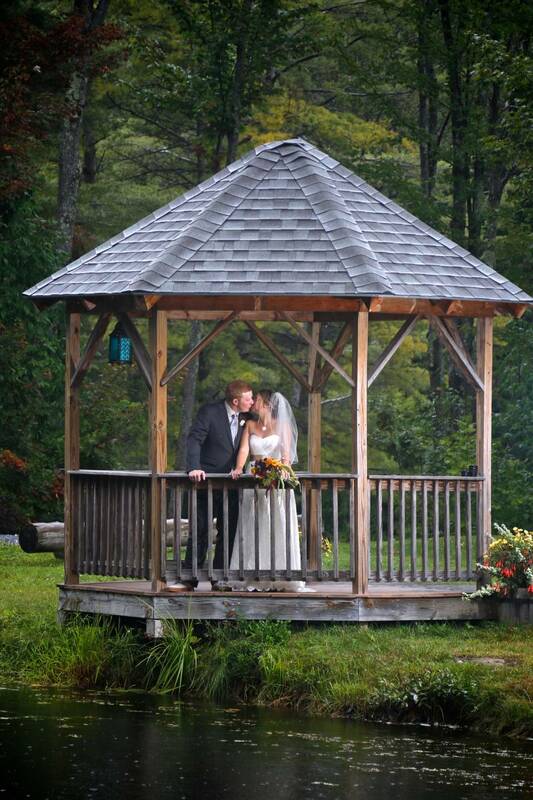 Sleepy Hollow is the perfect place to have your dream wedding in Vermont. 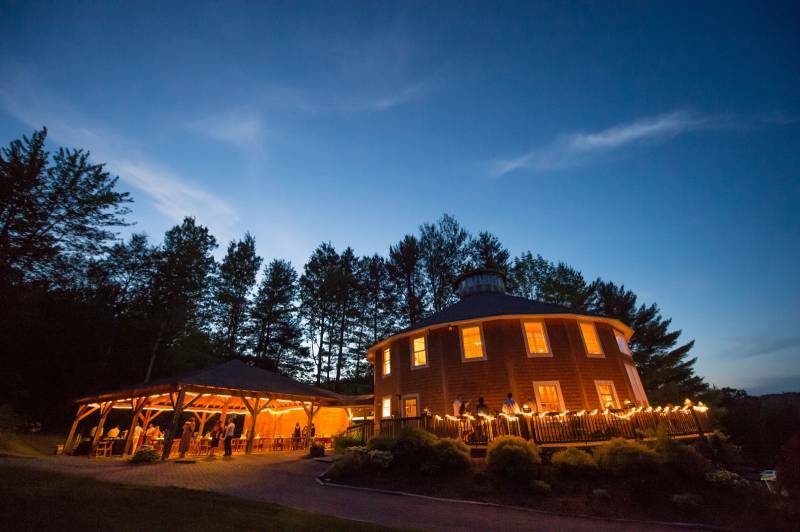 Sleepy Hollow's Round Barn and Pavilion feature a beautiful view of Camel's Hump from the large reception area. 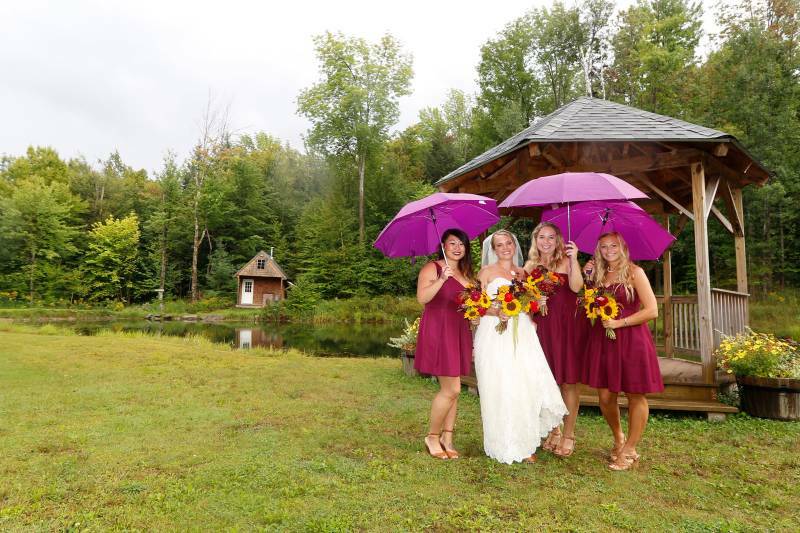 Have your wedding ceremony by the pond, cocktails under the pavilion and dance the night away in the 17 sided Round Barn. 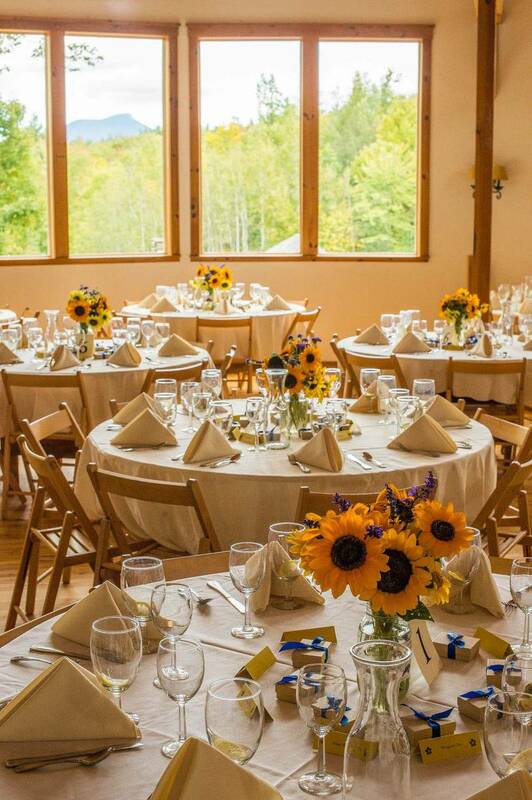 Included in the wedding package is a two night stay in our eight bedroom inn, where your family and friends can enjoy an unforgettable weekend at Sleepy Hollow.